This is an emotionally gut-wrenching drama from Colombia set after the assassination of liberal leader Jorge Elieser Gaitán in 1948 that sets off a violent civil war. Rioting traps two people at Laura's house, setting the scene for an unforgettable night. 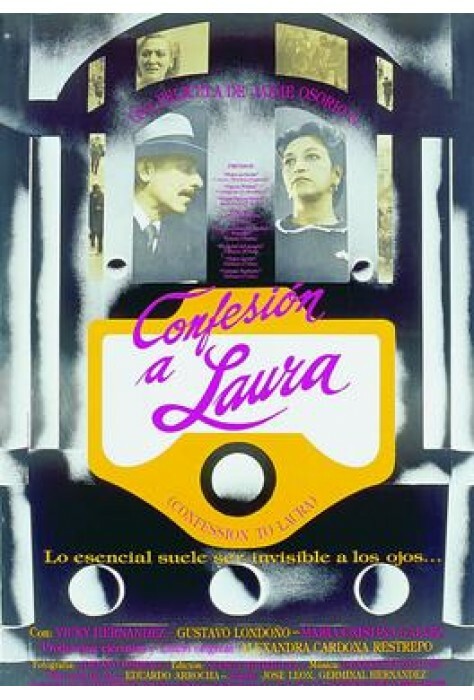 1994, 90 minutes, MPAA rating: NR (would be PG or PG-13 if it were rated) Video in Spanish with English subtitles.